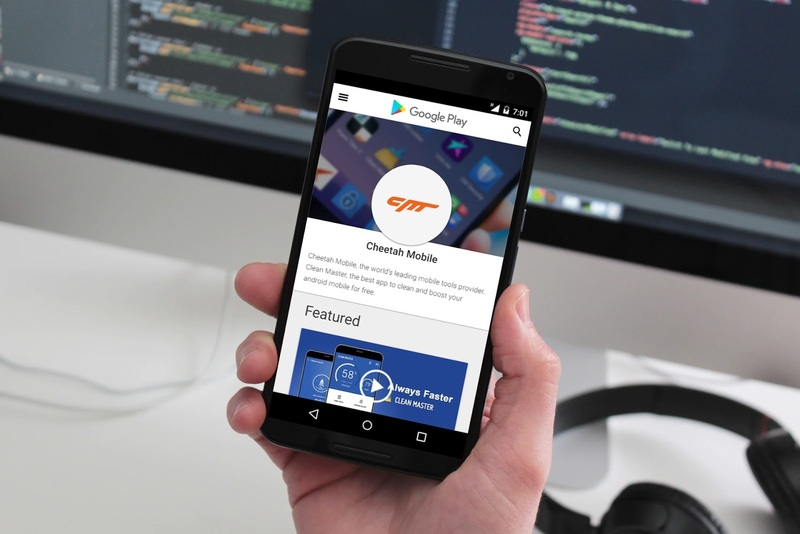 The Chinese app developer Cheetah Mobile is responsible for the creation of a number of very popular apps on the market. These include apps that you might have even used, such as Clean Master and CM File Manager. Hence, it is pretty shocking to discover that the app developer has been defrauding advertisers for quite some time now, with the amount of money involved in this fraud numbering in the high millions. It was discovered that seven apps offered by Cheetah Mobile and one offered by one of its subsidiaries Kika Tech have all been involved in this fraud. These apps have been downloaded over two billion times which makes them highly popular among users. The way this fraud worked was that the apps would entice users into downloading new apps and then manipulating the program that is designed to ascertain where this referral came from. What this essentially means is that Cheetah Mobile has been inflating the number of referrals that other apps have been getting from their apps. This has resulted in them getting millions of dollars that they never earned in the first place. "This particular scheme exploits the fact that many app developers pay a fee, or bounty, that typically ranges from 50 cents to $3 to partners that help drive new installations of their apps. 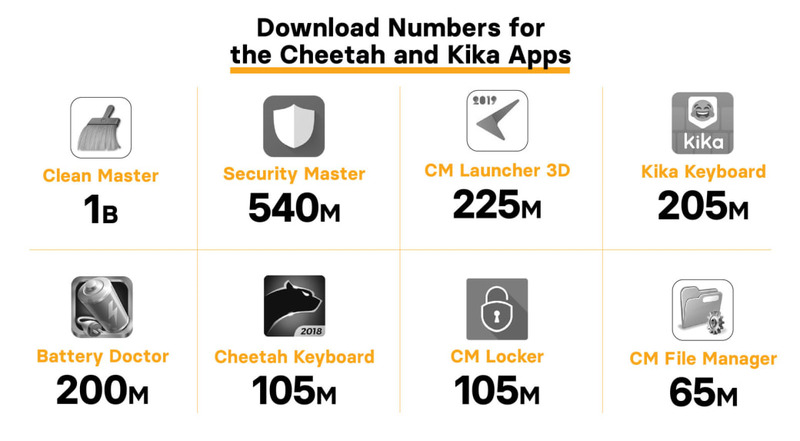 Kochava found that the Cheetah and Kika apps tracked when users downloaded new apps and used this data to inappropriately claim credit for having caused the download." explained Craig Silverman a BuzzFeed news reporter, in a blog post. He added further, "The practice being executed by Cheetah and Kika is referred to as click flooding and click injection, and ensures these companies are rewarded an app-install bounty even when they played no role in an app's installation." While Kika Tech representatives have stated that they will look into this manner immediately, the representatives of Cheetah Mobile maintained that this was not their fault in any way, claiming that faulty SDK’s are responsible for the problems that arose. 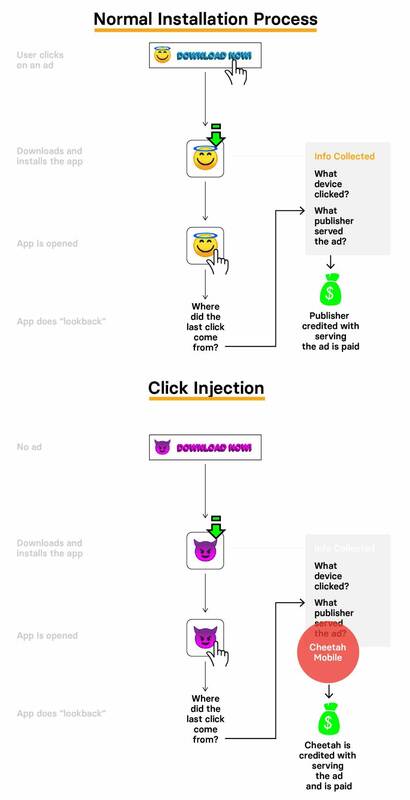 Take a peek at below flowchart to understand how a normal ad referral program versus a hijacked process works. It should be noted that this didn’t really affect user experiences in any way. It just inflated the referral numbers in order to gain bonuses and bounties that were not earned. Time will tell whether Cheetah Mobile will be taken to court over this, but this is an important case that shows how fraud can be committed in the mobile app market.